Surface mount parts can be so small that assembling surface mount projects can seem like magic! However, nowadays with the increasing prevalence of surface-mount technology (SMT) knowing how to put SMT projects together has become an increasingly important skill. 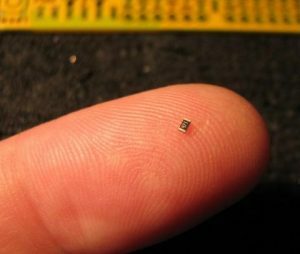 Luckily Freetronics have put together a great tutorial to help you get started with SMT assembly. To get started assembling your own SMT boards in no time checkout the following link.